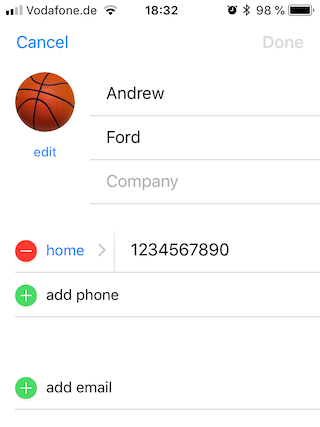 Is there a pattern name for allowing users to add fields? When a user is allowed to add/remove additional fields (or field groups) within a form, what is this interface paradigm called? EDIT: in the example screenshots, each "row" of field(s) can be added/removed by the user, building up a list of "things". Another pattern for Dynamic/Expanding forms? Not the answer you're looking for? Browse other questions tagged design-patterns terminology input-fields input or ask your own question. When appending items to a list, should the input fields be above or below the list? How to give web user ability to select an option – or add one? What's the meaning of a disabled form field?